Since 1994, we Kamakshi Flexiprints Private Limited are manufacturing and exportinghigh-quality Packaging Pouches and Bags. 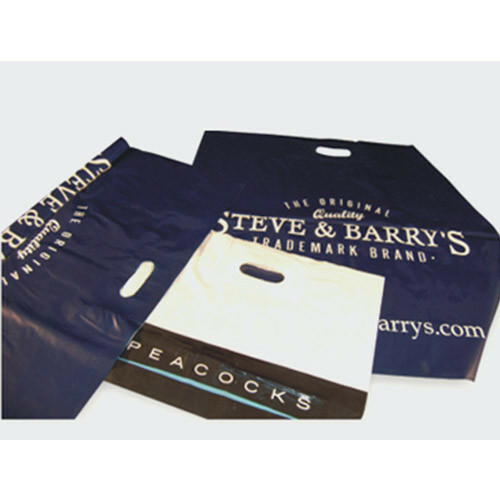 Offered products range consists of Packaging Pouches, Packaging Bags, and Laminated Pouches. All offered products are made using the high-quality material. These products are well known among our clients due to their fine finishing, easy to use, optimum quality and light-weight. Apart from this, we provide customized products at affordable prices to our huge client base. We have set up a state-of-the-art infrastructure, which includes technically sound production unit that is equipped with modern machines. All these requisite facilities help us in meeting the urgent orders placed by the clients in the specified time frame. Apart from this, our auditors team a strict check on the entire production process to assure that these are flawless. Moreover, the quality tested range is delivered to the clients' premises timely via various transportation mediums. Under the headship of our mentor Ms. Saloni Shah, our organization is achieving top position in this cutting-edge competition. She, with her knowledge, has enabled us to cater to the demands of customers.